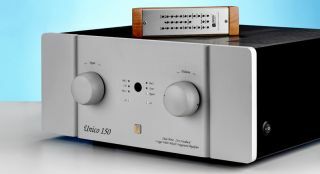 Unison Research | Reviews and products | What Hi-Fi? Yet another superb design from Unison Research. Great to use and even better to listen to.